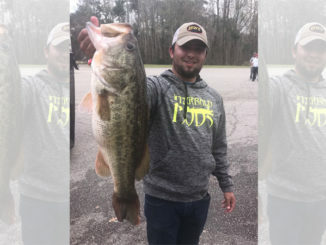 Any time an angler can offer up a lure that appeals to a fish’s senses of sight and sound, he’s making it hard on the fish to resist. 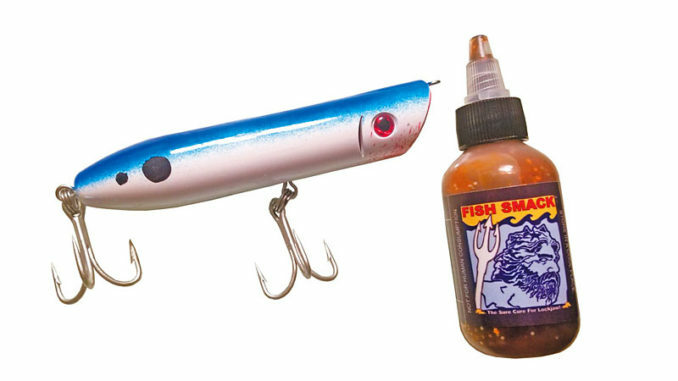 The Odin Lures’ Frigg Plug does that with its prominent profile, water-splashing cupped face, and interior rattle chamber — and then takes things a step further by allowing anglers to add their patented Fish Smack liquid scent attractant to the lure’s hollow, hard-plastic body. 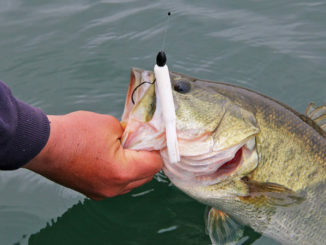 Before casting, anglers squeeze the liquid into the mouth of the lure, which then releases the Fish Smack through its gill cutouts as the angler works it along the surface. 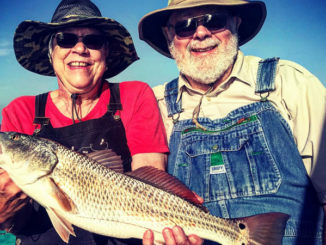 With every pop of the lure, the grease-like mixture slowly oozes out, leaving a slick of the scent that seals the deal on fish that otherwise might just look up, then look away. The Frigg Plug is available in four different sizes and numerous colors, and the Fish Smack is available in several different scents, so you’ve got options no matter what species you’re after. And when they bite, the ultra-sharp VMC treble hooks won’t let your prey get away. MSPR: $19.95 to $29.95.